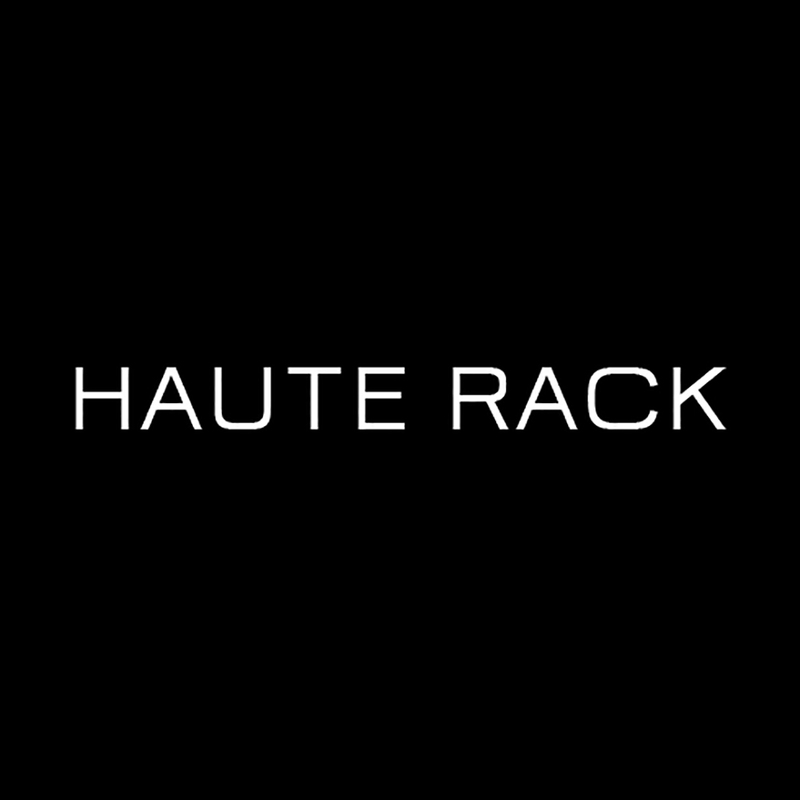 Haute Rack specializes in supplying premium denim products which quickly earned critical acclaim for its fits, fabrics & finishes after gracing the backsides of celebrities and tastemakers. Most of our brands are recognized and celebrated around the globe. • We offer wide range of denim lifestyle products including sportswear, footwear, eyewear, handbags, belts and accessories that complement our core business. • Accessible mall outlets with 70 + popular denim brands to choose from.